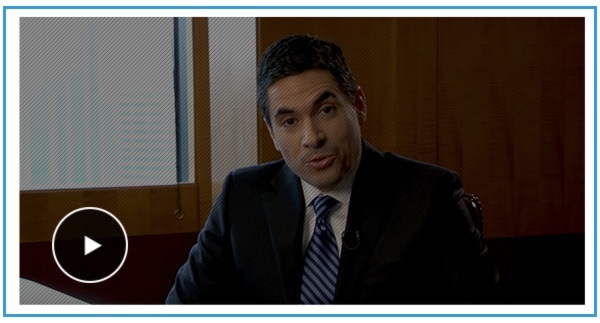 Austin Divorce Attorney & Family Law → Ben Carrasco, Esq. There are few events in your life that will be more stressful and more consequential than a legal dispute with your spouse. Our law firm exists to remove that stress and protect your family's future. Since you’re here it’s likely that you’re facing one of the most difficult challenges of your life: A family law issue. I understand your situation. As a child of divorce, I am abundantly aware of just how trying this time is for everyone involved. My name is Ben Carrasco. I am a Stanford-educated family law attorney in Austin, Texas. I provide personal counsel, steady leadership, and aggressive representation. If you’re facing a divorce, a child custody battle, or any number of family law issues, you cannot afford anything less than exceptional legal representation. I have the experience and educational pedigree to provide exactly that. I invite you to contact my firm so that we can discuss your situation and get you on the path towards a successful resolution. 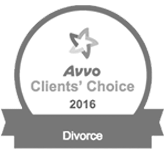 Read more client reviews on our website and around the web on Google and Avvo. Don’t Hesitate. Secure Your Family and Your Future. 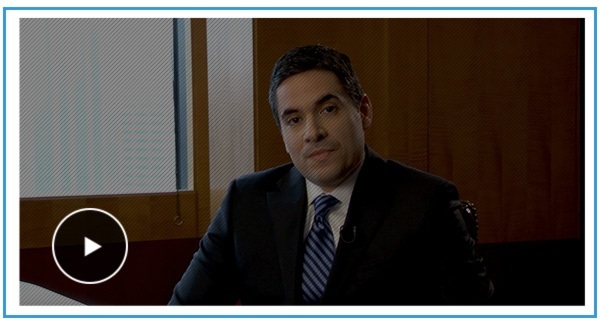 Contact Attorney Ben Carrasco Today For A Consultation. My firm was founded on the idea that families going through challenging times deserve the same caliber of representation as the Fortune 500 clients I used to represent. I am a Stanford-educated family law and litigation attorney based in Austin, TX. Before starting my own firm, I practiced business litigation at a top corporate law firm. In other words, I’m not your typical divorce lawyer. 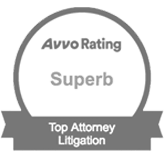 My firm is distinguished not only by the credentials I bring to the table but by the way I practice law – relentlessly focused on providing unparalleled client service and aggressively preparing cases for trial, not just settlement. The most common complaint clients have about their divorce lawyer is lack of communication. That does not happen with me. I am committed to being available to my clients, including outside of normal business hours. This isn’t just marketing babble. Read my reviews and you’ll see that I practice what I preach. Second, I’m not afraid of the courtroom. 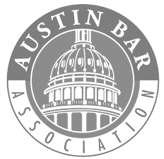 Many divorce lawyers in Austin pressure clients to settle the case early because trials are unpredictable and require hard work. I became an attorney precisely because I enjoy going to trial. To be sure, most cases should, and do, settle before trial. I never discourage a client from offering or accepting a fair settlement proposal. But I never shy away from the courtroom and develop a case with the expectation that it will go to trial. Below you’ll find links to free legal articles that will help you understand Texas laws related to divorce, child custody, property division, and other important family law topics.